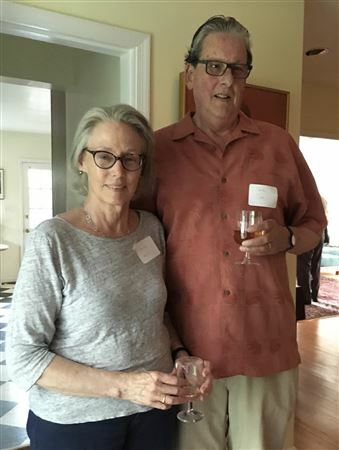 About 35 of our 45 Pioneer Members enjoyed wine, cheese, and tidbits at the home of Marilyn Kerst and Sam Sipe. 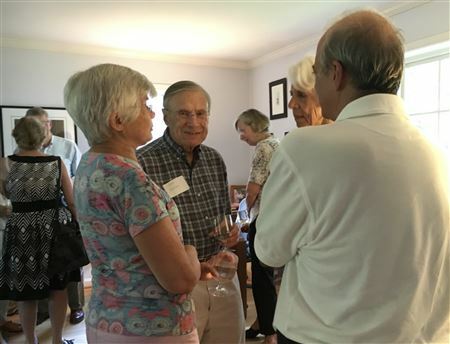 The room buzzed with the voices of people meeting new or long-time neighbors and friends. 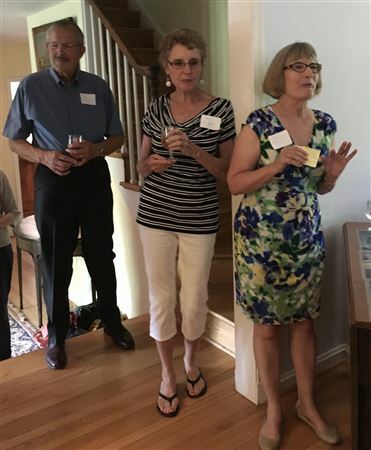 The update by board president Gail Shearer cheered everyone with a progress report on our successful search for part time executive director, our office, programs and events, newsletters, website, and the start of service volunteer selection and training. 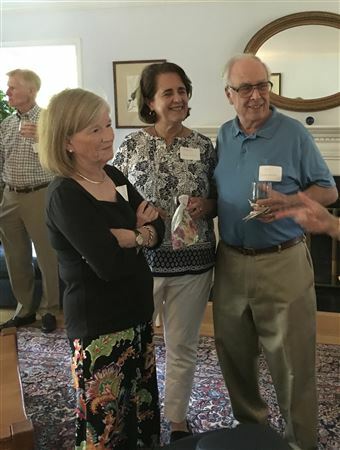 There’s still time to sign up at the 10 % discount rate for Pioneer Membership – social or full membership – and to hit the trail with your neighbors and friends.